How to use our new central hub. Our new central hub is purposed to make your life easier and help you stay connected both in worship and during the week. It's the nucleus for everything happening at Fellowship. It functions just like an app, but works on your phone, tablet, or desktop computer. Swipe or scroll to sign up to serve, register for events, see the calendar, give online, listen to past sermons and ALC classes. You can even take sermon notes in worship, access a digital bulletin, and sign up for a small group. All in the same place. Yes, we technically have two websites. Well, three with fellowshipathome.org... But that's besides the point 😆.  One (fbcva.org) is now for visitors looking for quick info about Fellowship. This is our front door for guests. 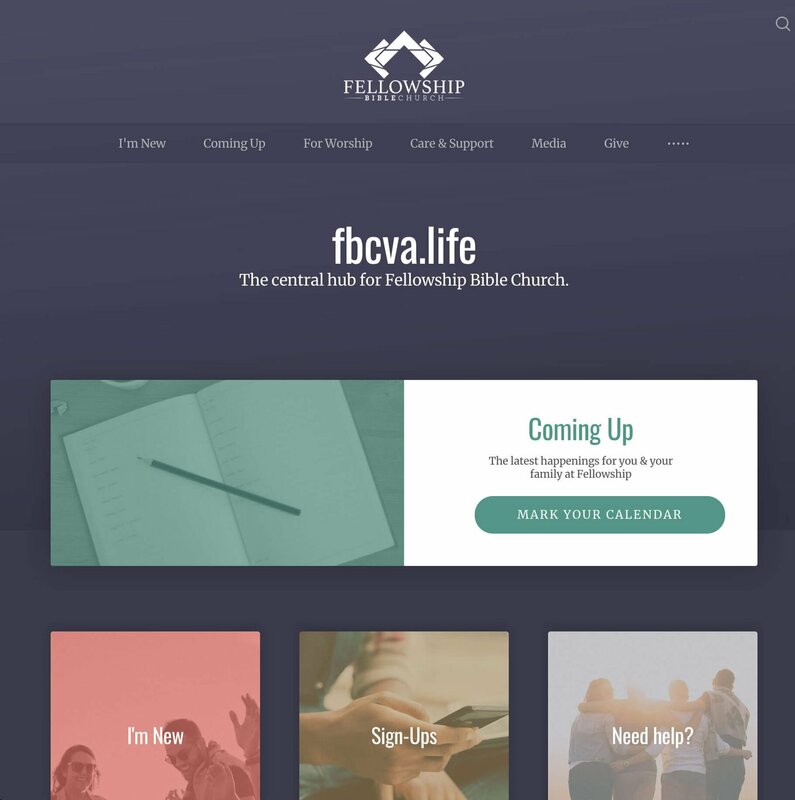 The second (fbcva.life) is for regular attenders and members looking for digital bulletin, signups, events, giving, or basically anything that falls into a "Next Step" category.  This makes it easier for everyone at Fellowship to find what they need quickly and for conversations to get started. The two sites work together and link to each other. Have questions? Follow the card below to contact us.